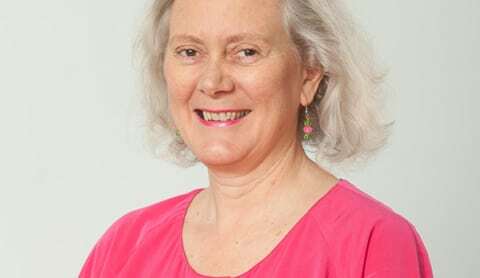 Jenny Cade is a pharmacist who has held a number of roles over the past 30 years in pharmacy administration, education and training, community pharmacy and as a health educator. Health education is a special interest. Jenny believes that key roles for pharmacists are making sure people know how to take or use medicines properly and providing information on common health conditions and how to manage them. Jenny says much of her job satisfaction as a community pharmacist comes from frequent involvement in personal health ‘problem solving’ interactions with customers. 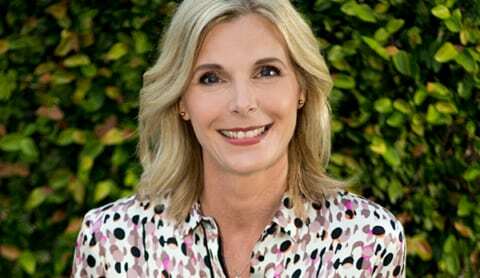 Jenny has been a regular contributor to Family Health Diary over the years and has also appeared on TV programmes like Good Morning.